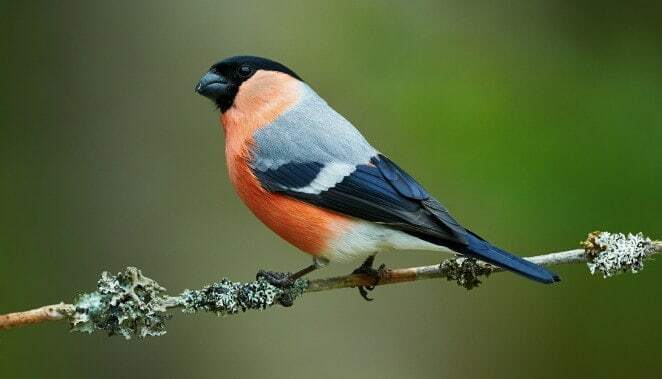 Spring is the typical mating season for most bird species. At that time food sources are increasing, melting snows and spring rains provide plenty of water and there will be a long, temperate season for baby birds to mature before winter arrives. But just like spring migration varies in different areas and for different species, when birds mate in spring also varies. 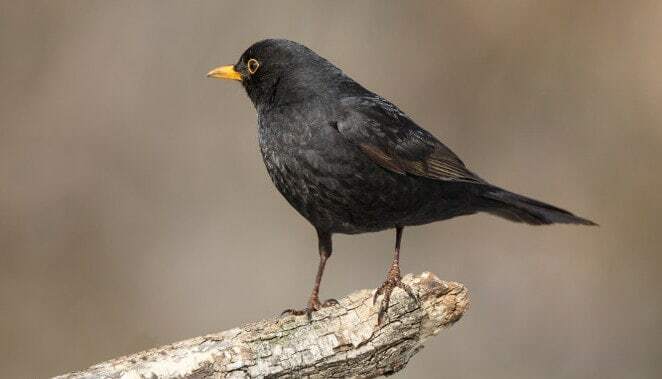 Birders can watch for signs of the breeding season, however, to learn when local birds are feeling reproductive urges. Warming temperatures and blooming flowers that show the change of seasons. Birds claiming territory and becoming more aggressive toward intruders, particularly males. The appearance of bright breeding plumage with fresh, clear markings. 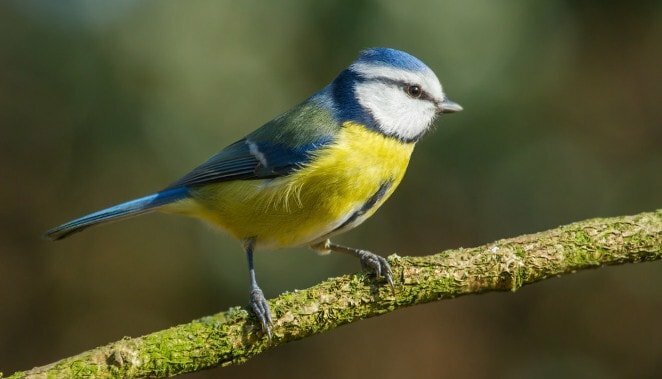 Increased bird song, which can help define territories and attract mates. Bird courtship behavior, including elaborate display flights and other bonding. Dissipation of large winter flocks or mixed foraging flocks as birds pair off with mates. The collection of nesting materials and the beginning of nest building activities. 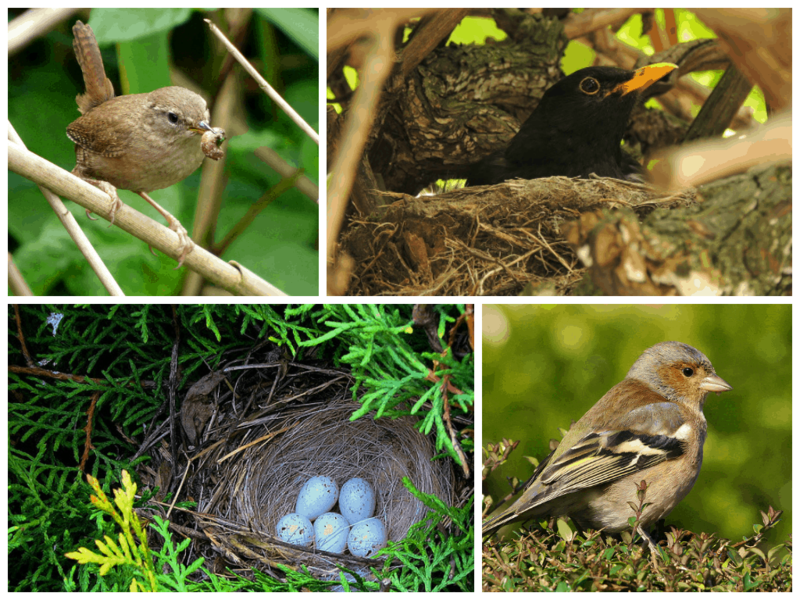 The nesting season may be a few weeks long for each species as they claim a territory, attract a mate and raise one or more broods of chicks. 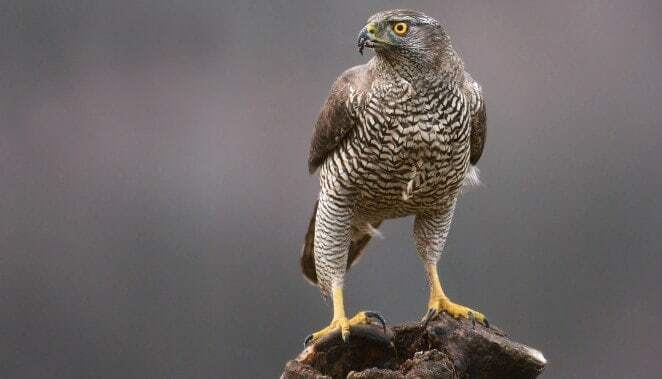 The actual mating period for birds, however, may last only a week or two as individuals are receptive to the act of copulation, and the mating itself may be just a few seconds or minutes.